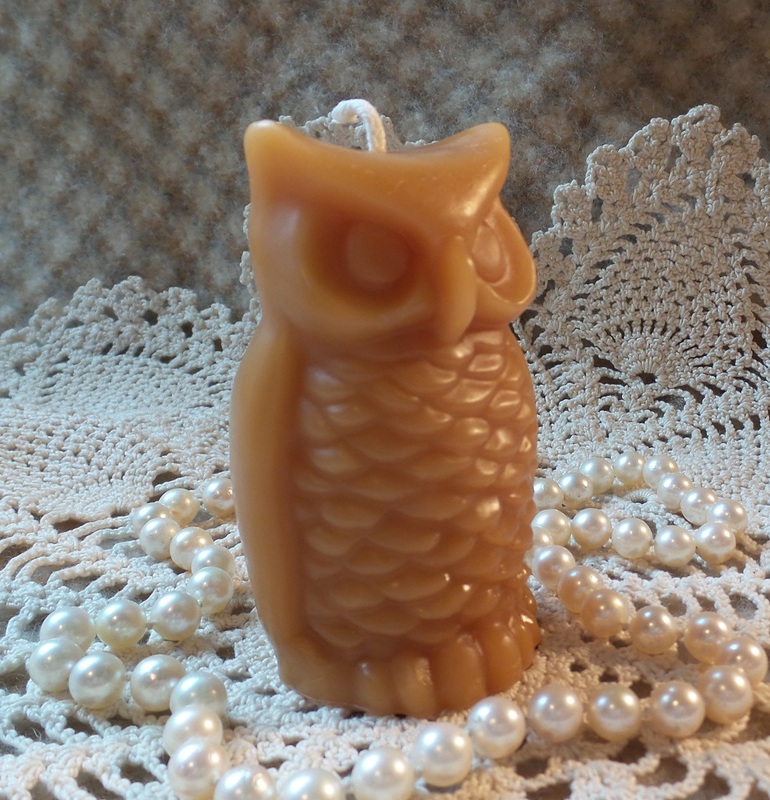 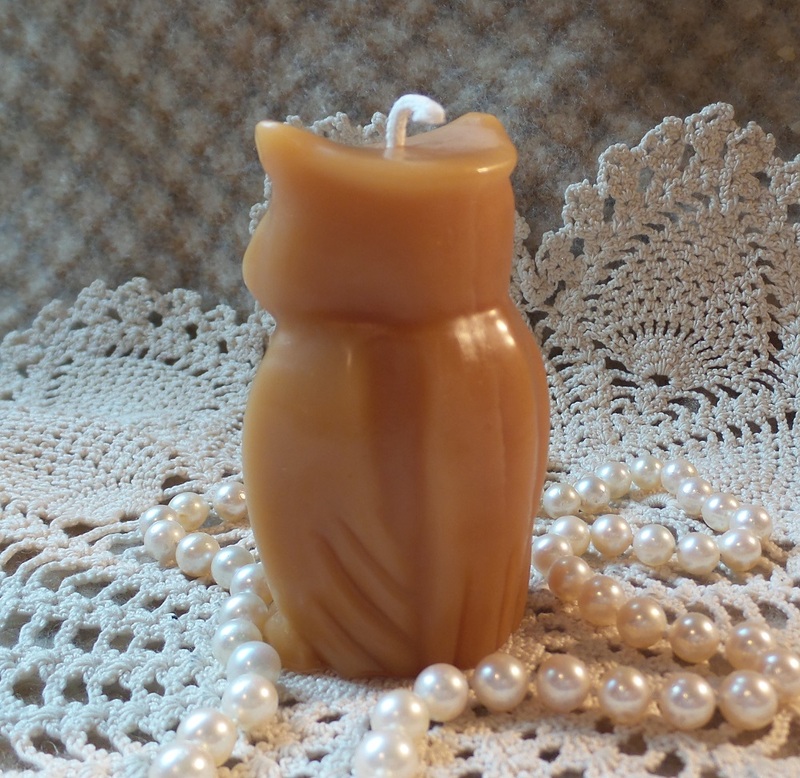 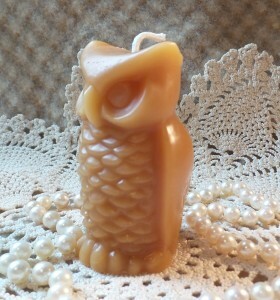 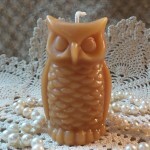 Owl candle measures 3″ tall. 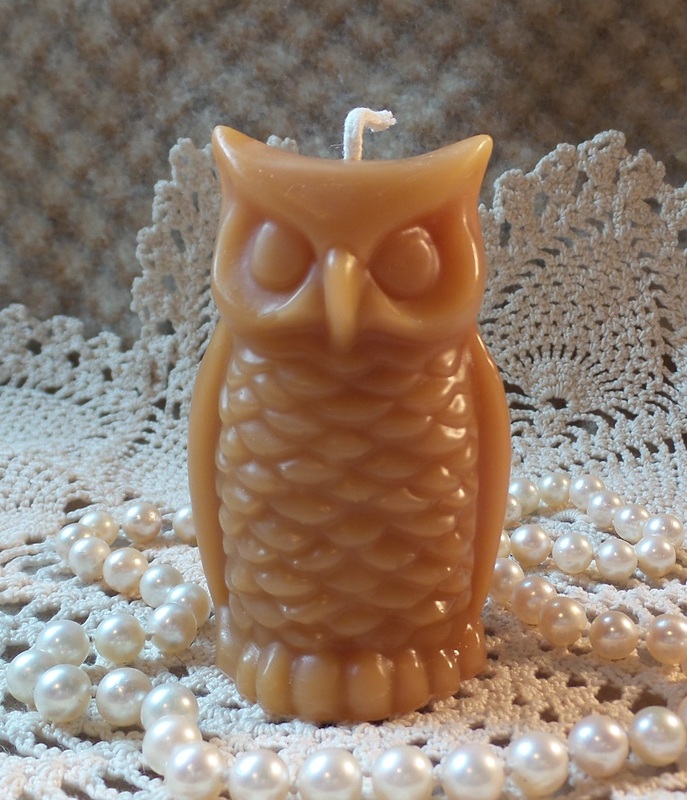 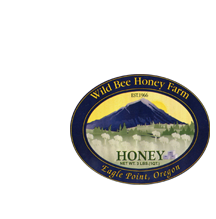 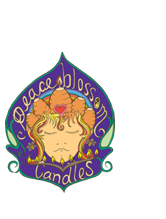 Like all my candles, this one is made of pure beeswax from Oregon beekeepers and is fitted with an all-cotton wick for non-toxic light. Great for the owl or bird lover in your life. 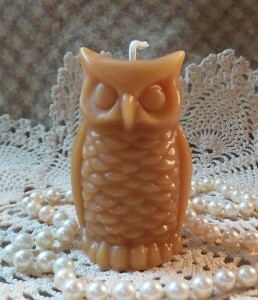 Burn time: about 15-20 hours.